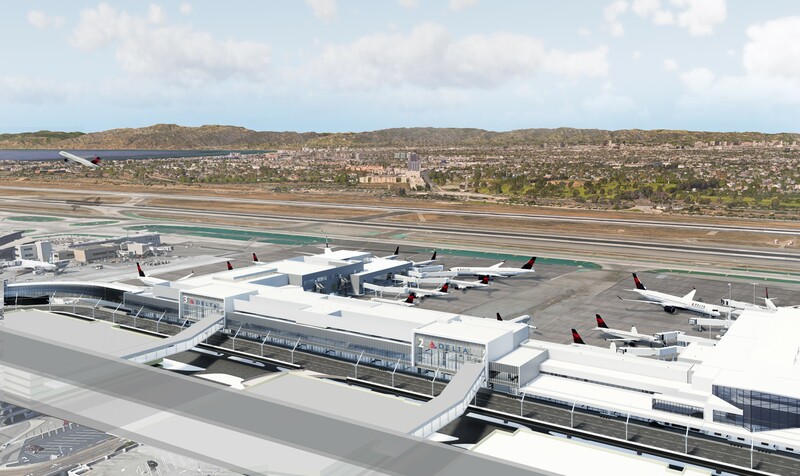 Delta Air Lines and Los Angeles World Airports (LAWA) have officially began the development of the Delta Sky Way project at Los Angeles International Airport (LAX), California, which will modernize, upgrade and connect terminals 2 (T2) and 3 (T3), as well as the Tom Bradley International Terminal (TBIT). 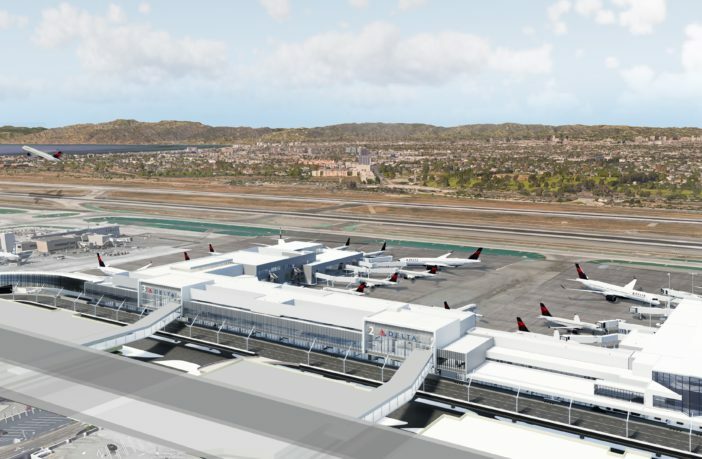 The US$1.86bn project reached a significant milestone with the publication of new design renderings and the Los Angeles Board of Airport Commissioners’ (BOAC) approval of the largest tenant improvement award in the airport’s history. Ed Bastian, CEO at Delta, added, “LAX is one of the most important hubs in our network where we operate more than 170 daily flights and connect more passengers to our partner airlines than anywhere else in the USA. The Delta Sky Way at LAX project is a once-in-a-generation opportunity to invest in and transform the airport experience in partnership with LAWA and the City of Los Angeles. The new renderings showcase the interior and exterior of the shared ‘headhouse’ of T2 and T3; the airside interior of T3; and the connector between T3 and TBIT, among other perspectives. When completed, the modern facility will offer more security screening capacity with automated security lanes, more gate-area seating, and a world-class concession program in partnership with Westfield Corporation. Delta has already made a series of enhancements since its relocation to Terminals 2 and 3 in May 2017. LAWA and Westfield introduced a new retail and dining line-up in Terminal 3 in December 2017. Delta opened an interim Delta ONE at LAX reception in November, an exclusive and personalized check-in experience featuring a reception area and private corridor that takes customers directly to the front of the security checkpoint with easy access to TSA Pre-Check and standard lanes.